Evangelion, I mean, Pacific Rim in 2D or 3D? 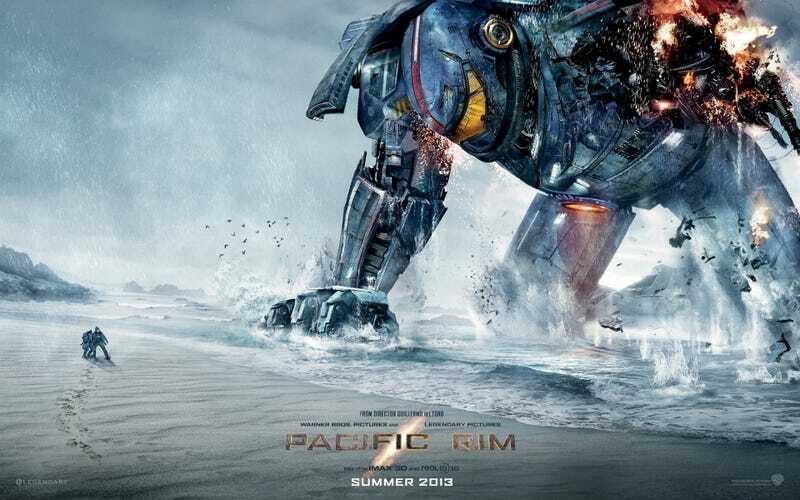 I don't usually care about 3D, but Pacific Rim is probably one of the few movies I wouldn't mind seeing in that format. For those of you who have seen it already and chose 3D, was it worth the extra money or were the SFX not that noticeable?